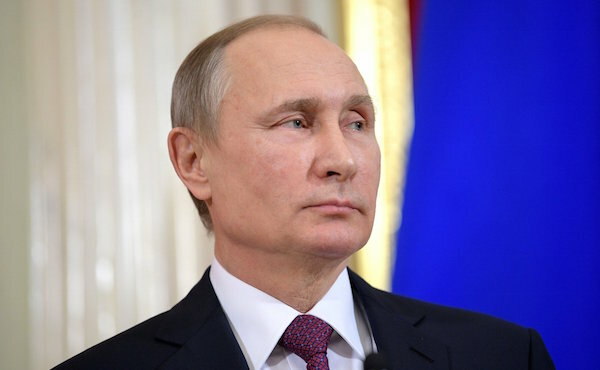 Amazon founder Jeff Bezos and Microsoft co-founder Bill Gates were named as world’s richest individuals last week, but Russian leader Vladimir Putin might actually be richer than the two of them combined. According to Newsweek, the chief executive officer of Hermitage Capital Management said that he thinks Mr Putin is worth $200bn. Newsweek said that Mr Browder’s company was once the largest portfolio investor in Russia and that Mr Browder was a shareholder in Gazprom, Surgutneftegas and other Russian state-run enterprises in the 1990s. Around that time Putin reportedly made a deal with Russian businessmen that made him the “richest man in the world”. Mr Putin’s personal fortune has been the subject of intense debate and speculation in recent years. Newsweek reports that, according to Mr Putin’s official asset form – a mandatory public disclosure for all Russian government officials – he earns $133,000 a year and has a modest apartment in Moscow. Last week Mr Bezos briefly became the world’s richest person as a result of a surge in Amazon’s share price ahead of the e-retail giant’s quarterly earnings report. Shares later tailed off again, however, putting Mr Gates back in the top spot. Mr Bezos owns around 17 per cent of Amazon’s shares. Both Mr Bezos and Mr Gates are worth more than $90bn according to Bloomberg data, with the latter occupying the top spot since 2013. Mr Gates was also named the world’s richest person in this year’s Forbes ranking. That publication in March estimated his wealth to be around $86bn, ahead of second-placed Berkshire Hathaway chief executive Warren Buffett, whose fortune was cited to be around $75.6bn.